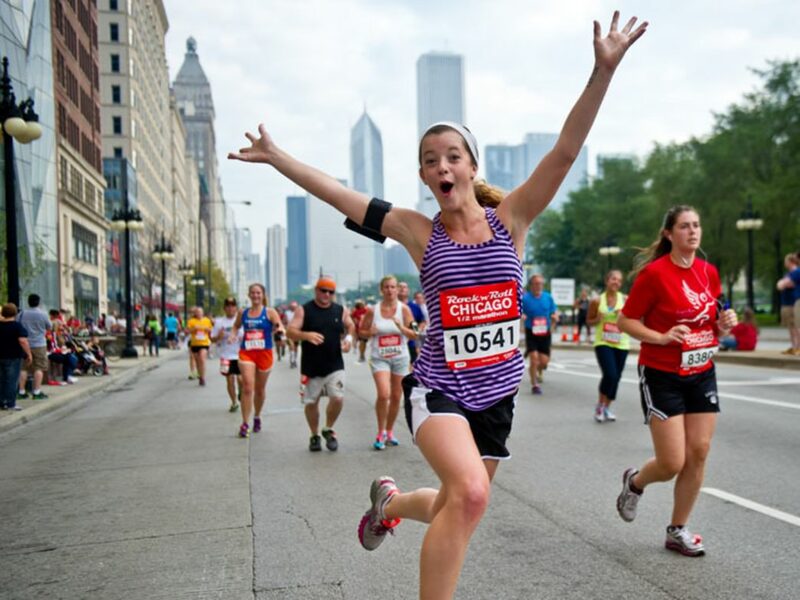 The Chicago Half Marathon gives you the chance to run on traffic restricted Lake Shore Drive! 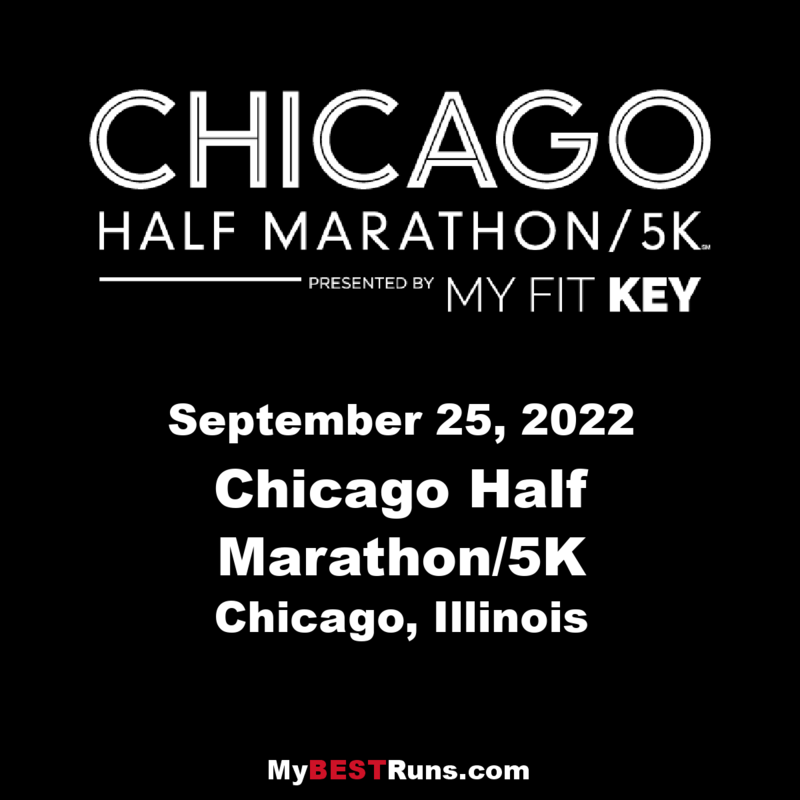 This scenic half marathon course starts in Historic Jackson Park, site of the 1893 World Columbian Exposition, and winds through the beautiful Hyde Park neighborhood and University of Chicago campus. The course then takes runners along Chicago’s south Lake Shore Drive, taking in the views of Lake Michigan, Chicago skyline and the Science and Industry Museum campus before a triumphant finish at the golden Statue of the Republic.